Aurum Holdings is taking over three luxury watch boutiques at the Wynn Resort in Las Vegas. The resort, created by the father of modern Las Vegas, Steve Wynn, has two vast 5-star hotels, each with their own enormous casinos; theatres, nightclubs, restaurants and a major luxury shopping mall. Aurum Holdings is owned by US-based private equity firm Apollo Global Management, and owns four retail brands in the UK: Watches of Switzerland, Mappin & Webb, Goldsmiths and Watchshop. The group bought the Mayors chain of jewelers in Florida and Atlanta last year, and has announced it will open Watches of Switzerland showrooms in New York in 2018. Group turnover for Aurum is expected to be around $1 billion this year. Within the Wynn Resort mall, Aurum Holdings is converting a multi-brand luxury showroom to the group’s first Watches of Switzerland on the West coast. The massive Rolex boutique within Wynn Esplanade. It is also taking over management of a Rolex boutique, promoted as one of the biggest mono-brand outlets in the world for the Swiss watchmaker. The group is also opening two other monobrand watch shops, although the names of which brands have not been disclosed. 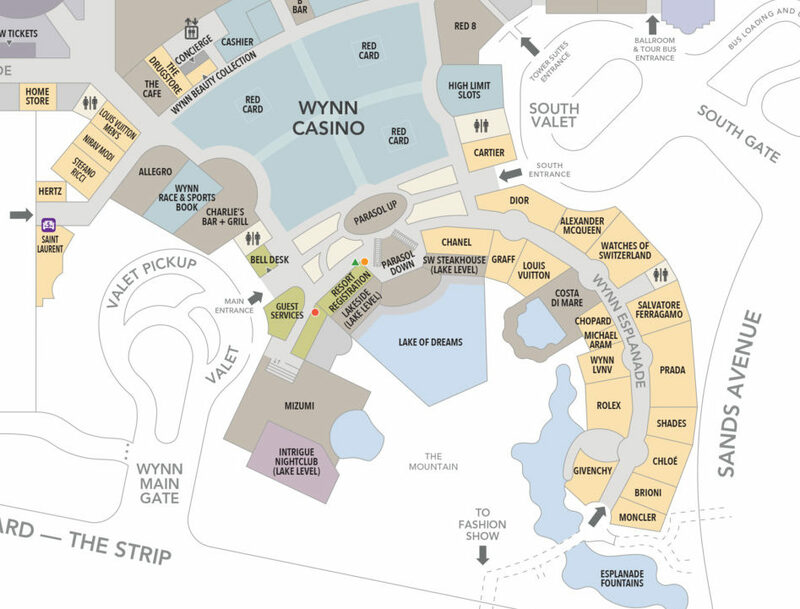 Watches of Switzerland has already appeared on the Wynn Resort map. The four Las Vegas outlets bring the Aurum Holdings US network to 21 stores. They join 17 Mayors jewelry and luxury watch stores in Florida and Georgia that Aurum Holdings acquired from Birks Group earlier this year. Two Watches of Switzerland flagships will open in Manhattan, New York, in 2018, making Aurum Holdings the second largest specialist multiple for luxury Swiss watches in the United States. Only Tourneau has more with 28 points of sale.